We make the best grill covers available! We make superior custom grill covers known for being Colorado Tuff™. Available for any make or model, you send us the exact dimensions and we do the rest. We offer custom grill covers in our fine marine and treated canvas. 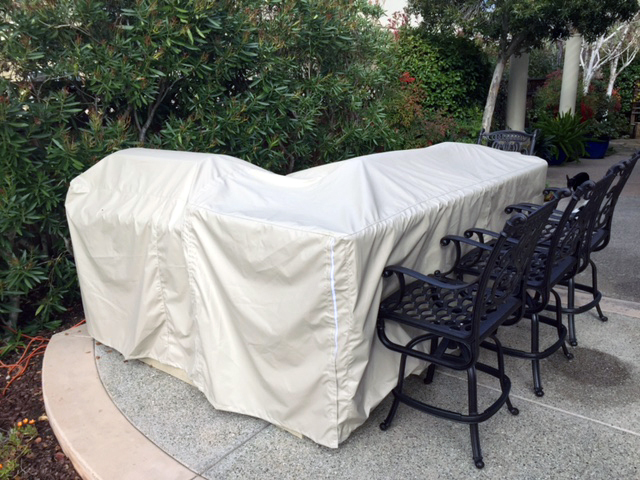 Don’t forget to protect that smoker and built in grill, we can make covers of any shape or size. Contact Us for special requests. 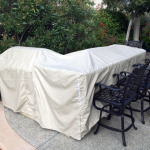 We can make any custom grill / island cover – no matter the size, shape or special requirements.